In January, the grass on our main field now looks like it is May! Wouldn't it be great if your playing field was in perfect condition at all times? 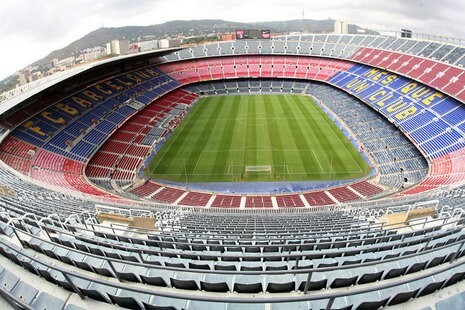 The stakes are extremely high in international top-level football. 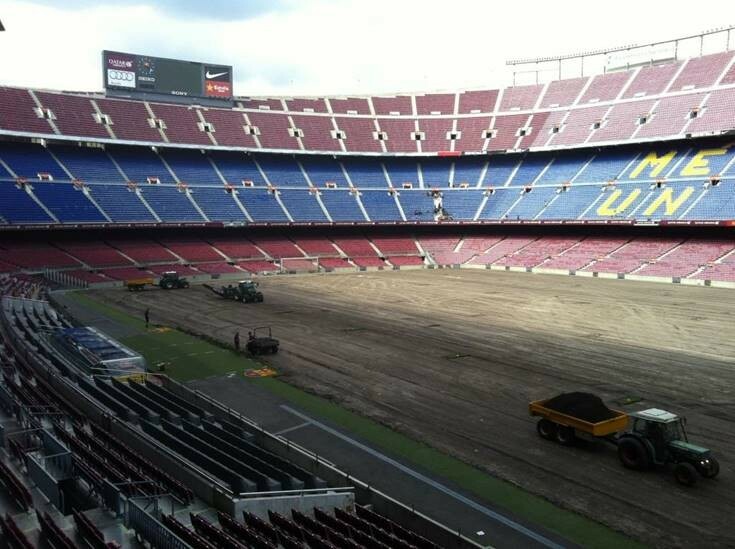 This is why having the best growing conditions for the grass is crucial. Organizationally speaking, cancelling a game is no longer an option. 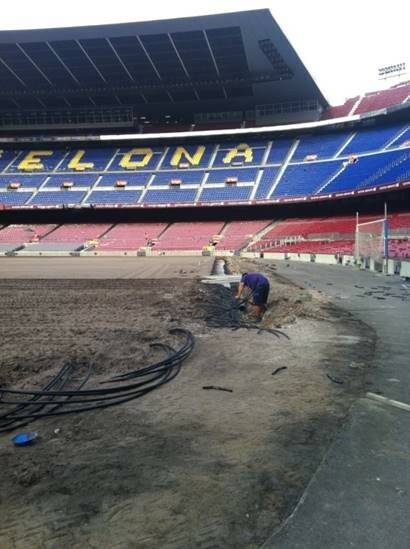 VB was asked by one of the world' leading football teams, FC Barcelona, to create a system that would continually allow for the best possible field conditions. Installing such a system properly requires highly skilled labor. 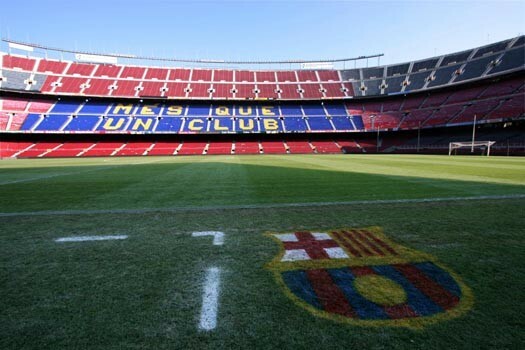 Luckily, VB has years of experience, not only because of our activities in various stadiums, but also because of our many projects in the international agricultural sector. As a result, we are able to work with even the shortest deadlines. 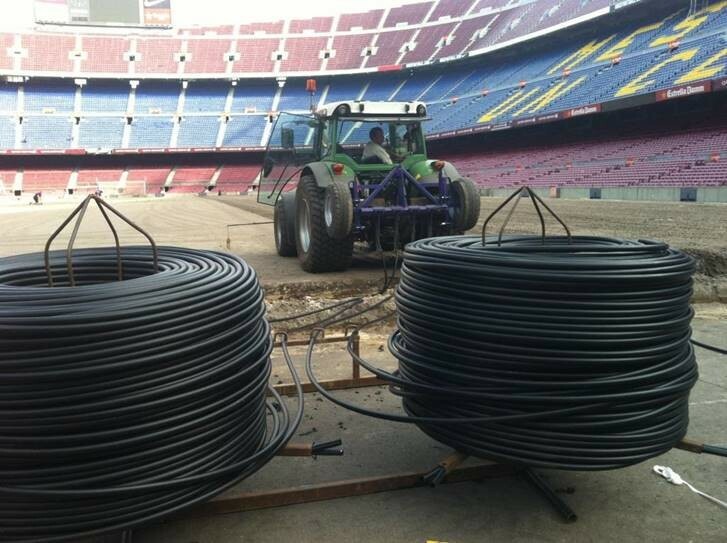 We have proven that we are able to install an integrated field conditioning system for field conditioning in a very short timeframe. 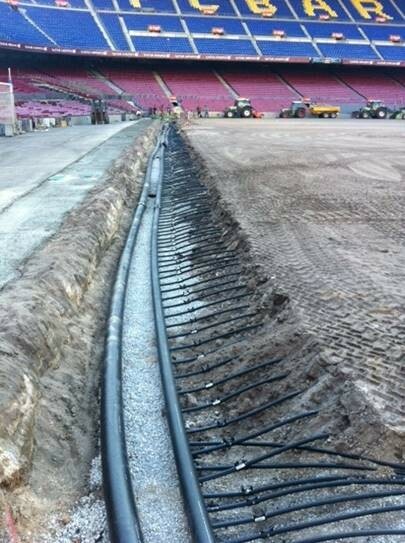 Just installing a heating system under the turf alone is not sufficient to create optimal growing conditions for the grass. More and more frequently, we are installing the heating systems in combination with light- and water systems. This really helps secure continual playability of the field, so that top footballers can really show off their skills.